Even though ethnographic films have the reputation of documentaries with no special artistic ambition, the films are actually very rich in language. The selection of visual anthropology films in this year's World Film Festival ranges from stories of cultural value to experimental films. The first anthropologists began using filming equipment as soon as it was invented since the technology was ideal for documenting life and culture. Visual anthropology spread more widely in 1940's when the well-known anthropologists Gregory Bateson and Margaret Mead started using cameras in cultural studies. Since the anthropological approach to the matter and the way of storytelling is very different from television production, ethnographic films have a certain role in the field of documentaries. It is inevitable that producers measure their ideas depending on the television channel as well as its audience, schedule, and budget, thus setting certain limits to the film. Limits that affected TV movies were the ones to kickstart the emergence of visual anthropology curriculums a couple of decades ago. Anthropologists got the opportunity to learn the language of documentary, to use cameras and edit their own films. Today, one can learn visual anthropology also in Estonia: the University of Tartu offers single courses on the topic. Last year, a master's program was opened in Tallinn University that combines anthropology with courses in the Baltic Film and Media School. In this year's World Film Festival programme titled Approaches to Visual Anthropology, we see authors who are both researchers and filmmakers. The program includes films from Finland, Norway, England, Japan, and Estonia. Anthropological films can also be found in the main program. For a while, the anthropologist and filmmaker-centered approach has been the main method in the field of ethnographic film. This was also influenced by the notion that an external observer helps to give a fair description of the subject in question. The ethnographic films that were mainly based on observational devices became known as rather boring works without much of an artistic ambition. Ethnography stands for films without passion that should be viewed in order to learn about (distant) cultural practises and (strange) ways of life. In reality, the ethnographic and anthropologic films have proven to be versatile and in-depth documentaries that are not afraid to experiment and carry a key role in the development of the documentary field. During this year's festival, Manakamana by Stephanie Spray and Pacho Velez will be screened. The film is produced by the Harvard Sensory Ethnography Lab, and it made it to the top one hundred documentaries nominated for the Oscars. It was critically acclaimed as "a must-see cinematic experience of this year". 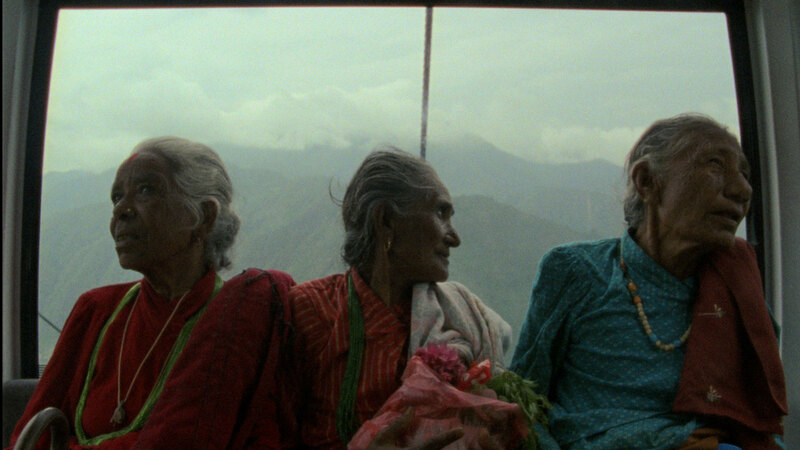 The story filmed with a static camera in a cable car is both observational and highly experimental, telling us about Nepalese pilgrims that are carried up to the Himalayan mountains by cable cars, and then back down again. As the group of slowly moving passengers steadily increases, the film becomes more and more engaging to those who manage to delve into it. In the meditative recurrence lies wit and humour. The two-hour long film could be placed somewhere between cinéma vérité, ethnographic films and maybe even art installations. Returning to a film tradition where the slow progress of the storyline allows the viewer to experience the passing of time, Manakamana might even be a slightly amusing response to the film industry that tries to capture the audience with constantly shifting picture and speed. It was thought for a long time that in anthropological filmmaking, only the anthropologist knows when, where, and how to shoot. In recent years, the documentaries based on collaboration and participation have become more apparent. Although this is a rather new way of filmmaking, one should not forget that in a sense, visual anthropology begins through the participation of the subjects. For example, the renowned filmmaker Robert Flaherty used this technique when making Nanook of the North. During the filming period, the author constantly showed the filmed footage to the Inuits themselves. Anthropological filmmakers began to find their way back to participatory and collaborative filmmaking at the end of the 1960's. In 1972, the classic Through Navajo Eyes (directed by Sol Worth and John Adair) was made. The authors tried to depict the cultural vision through the eyes of Navajo Indians themselves, using the help of these devices to make it available for the Western viewers. This meant turning their backs to the conventional ethnographic film of the time and whether it was due to lengthy scenes where one could observe someone walking, or something else, the result was probably too unfamiliar to the Western viewer. The World Film Festival’s visual anthropology program includes some films made using modern film conventions. The first one shows how both sides can benefit from something. Anthropologist Martin Gruber from Germany worked with the people in an Angola village, and their collaborative film Honey speaks about wild beekeeping in central Angola where honey is an important source of income. During the making of the film, it was the people from the community who decided what, who, and when shall be filmed, as well as how everything will be put together to form the story. 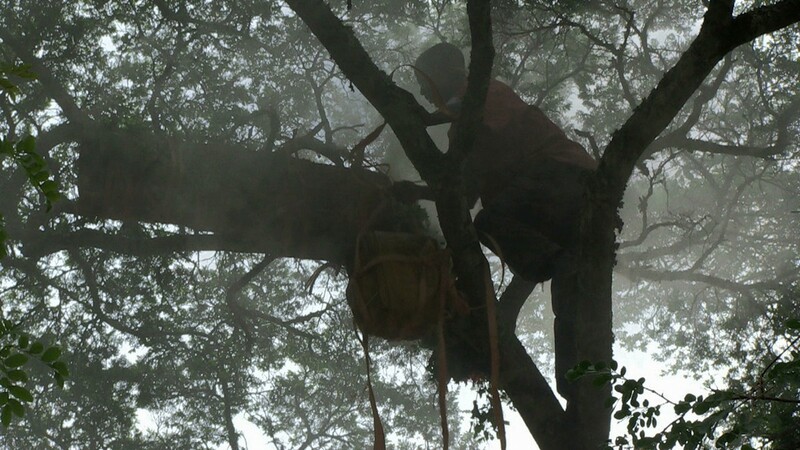 Even though the main required skill in becoming an Angola beekeeper is to be able to climb high up in the tree carrying a beehive, the locals were experts in beekeeping and thanks to them the German author now keeps bees in his European urban garden as well. Kalanda - The Knowledge of the Bush by the visual anthropologist Lorenzo Ferrarini was filmed in Burkina Faso. 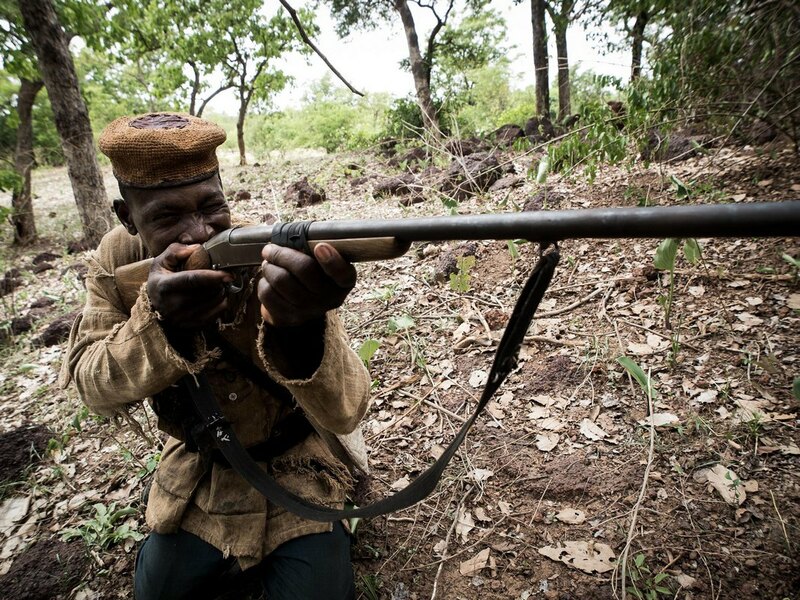 The film, based on lengthy anthropological fieldwork and participation, describes the filmmaker's initiation journey of becoming a hunter, during which he gains knowledge on hunting with the help of a mentor. Hunters have a particular importance in the local culture. They are not only the killers of the animals but also healers, amulet makers and ritual specialists. The director's local mentor becomes the narrator who leads his apprentices – both the author and the viewer – through different experiences that reveal the role of the hunter along with its rich cultural context. When it comes to the development of ethnographic film, one of the key areas next to a good research question and a thorough shooting period with observational, experimental, participatory and collaborative films is a thought through way of editing. In this stage of filmmaking, the true difference between simple reality television and filmmaking as anthropology becomes apparent. The festival's special program on March 14th and 16th pays attention to these aspects as well.